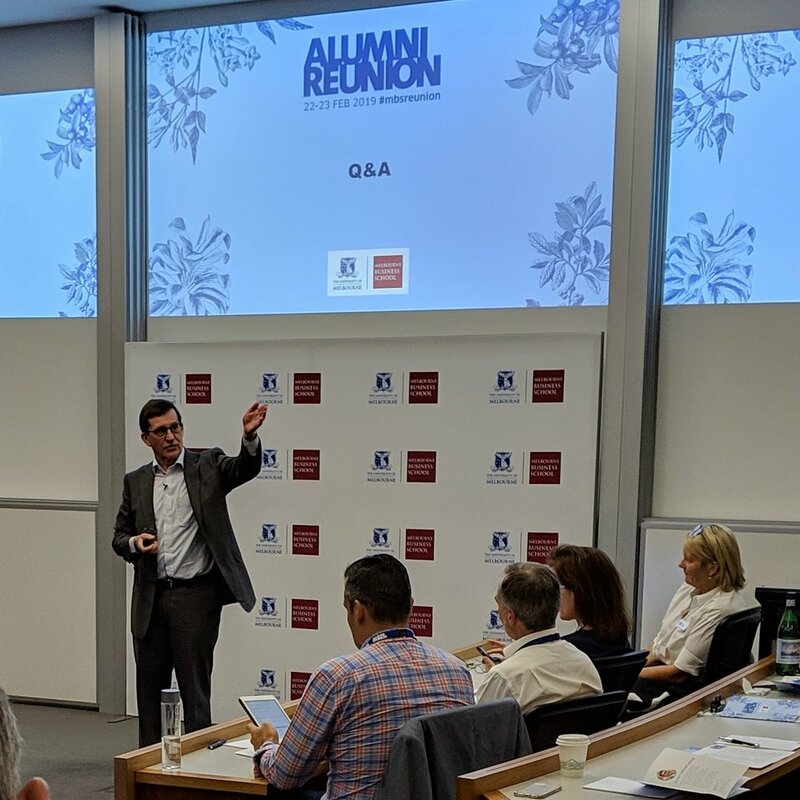 One of the highlights of my year is the annual Melbourne Business School alumni reunion – which is, essentially, a two-day seminar and networking event. Here’s our Dean, Professor Ian Harper, giving us an update on how the school is doing. Professor Ian Harper, Dean of Melbourne Business School gives alumni an update on how the school is doing. All of which were excellent, as usual.